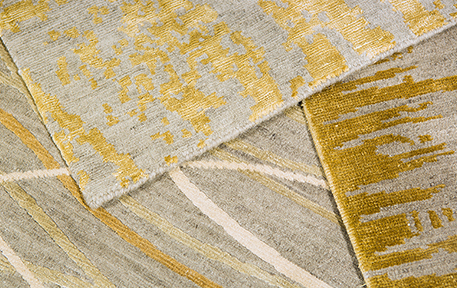 Since 1998 Woven Arts has been offering and servicing rugs from all over the world. Area rugs require a gentle but effective approach to cleaning. You can be confident in our expert cleaning services for your room-size and smaller rugs. Offering stain removal, deodorizing and rug washing. 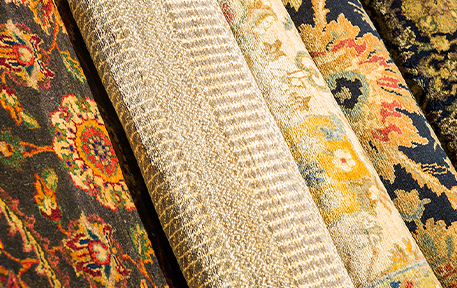 Our professional cleaning department will determine the right treatment required to clean your rug. 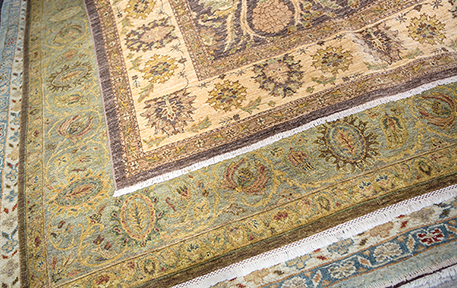 We provide a full range of rug repair services to aid in maintaining hand knotted, hand woven, and collectible rugs. Short-term rentals are available for staging, photo shoots, and special events. Please set up an appointment to discuss your temporary rug needs. Offering in-showroom and on-location consultations, our knowledgeable professionals can assist in selecting the perfect rug for any space. 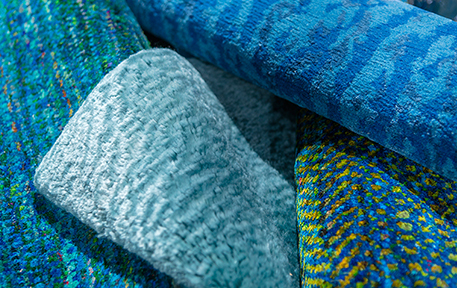 Whether creating a custom piece or selecting from our vast inventory, Woven Art’s consultants specialize in finding the perfect rug to meet your needs. 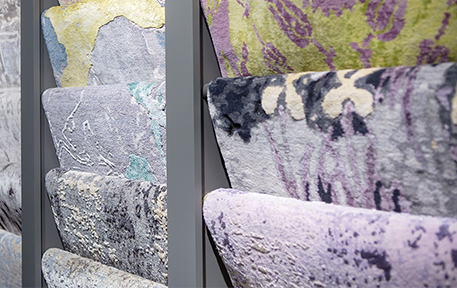 Contact our showroom for more information on our rugs.